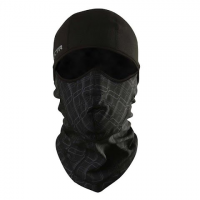 The Adrenaline 2 is helmet compatible and utilizes a polyester and wool blend for superior warmth and wicking properties. 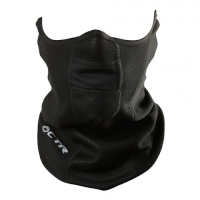 A Polartec Classic Microfleece lower half keeps your neck comfortable. 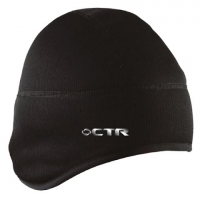 The CTR Adrenaline Combo Skully has the best features of a traditional skull cap shape but with the addition of a drop earband that gives you even more coverage, comfort and warmth. 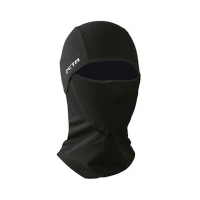 The CTR Adrenaline Multi-Tasker Pro balaclava is made from a drirelease(R) wool blend so while you're working hard to enjoy some cold-weather fun, it will be working even harder to keep you warm. 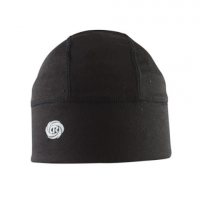 Whether your kid needs another layer of warmth to throw on or something comfortable to go under their helmet, the Adrenaline Skully skull cap from CTR will do them right. 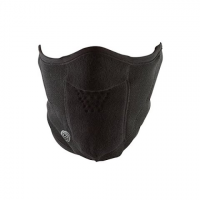 Keep comfy with style when the temperature plummets with Chaos ` Glacier MTP Face Mask built for frigid conditions this full face mask fits perfectly with a helmet and won`t restrict breath. 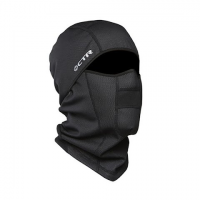 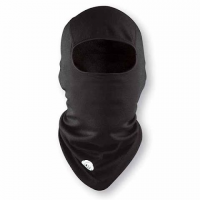 Wearable 4 different ways, CTR Howler Multi-Tasker Pro hinged balaclava is made for cold, windy days. 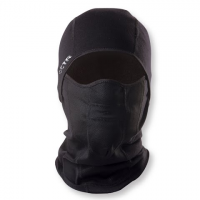 Whether you need full face protection, just your neck, or any coverage in between, it does it all. 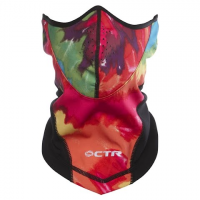 Providing helmet compatible full head protection the CTR Howler Multi-Tasker Pro lives up to its name when winter is howling and you`re out for the day. 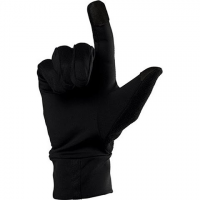 Men`s Adrenaline Heater Gloves from CTR can be worn alone or used as liners for extra cold weather protection. 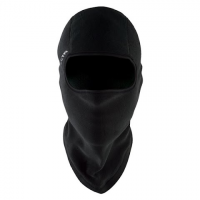 Features include Dri-Release technology and Silver Smart Touch (SST) capability.